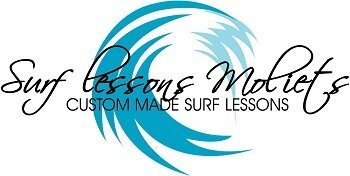 We keep our prices simple and competitive to offer you the best value private surf lessons. Note: small group prices are per person. Please contact us with any questions or specific requirements.